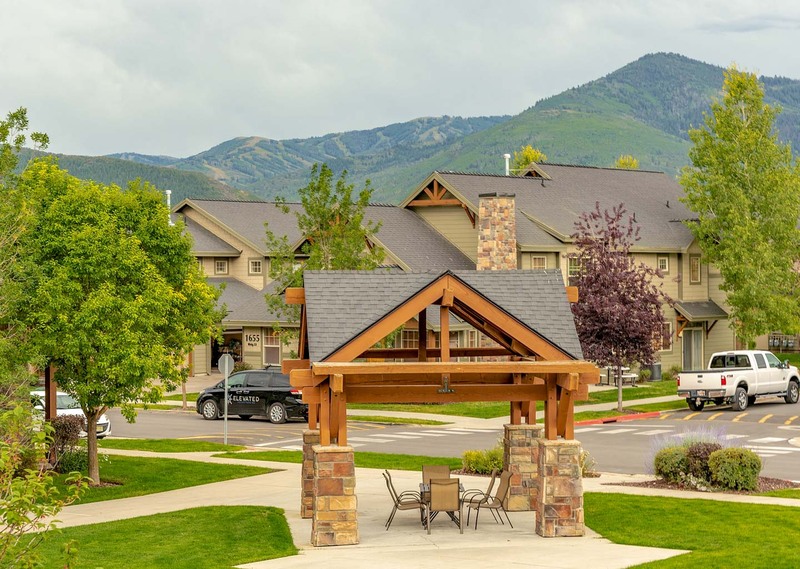 Luxury 2- and 3-bedroom condos and townhomes adjacent to the shops and restaurants of Redstone Village near Kimball Junction. 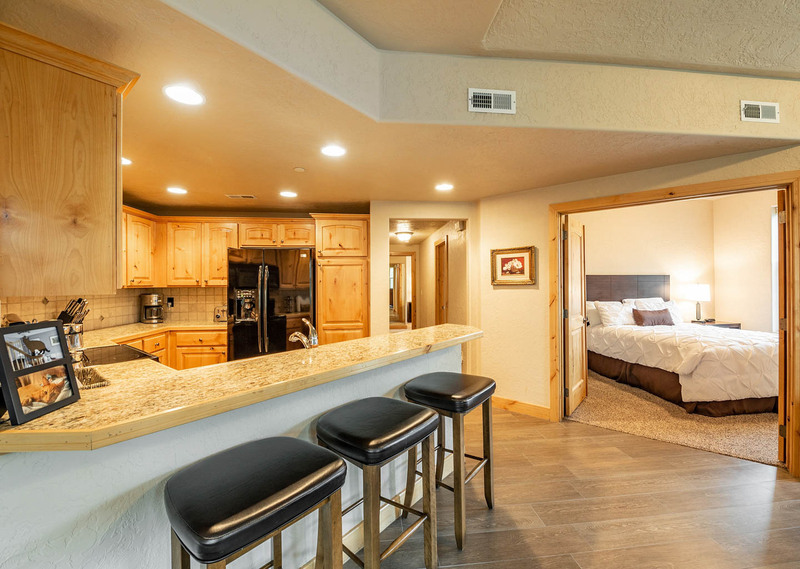 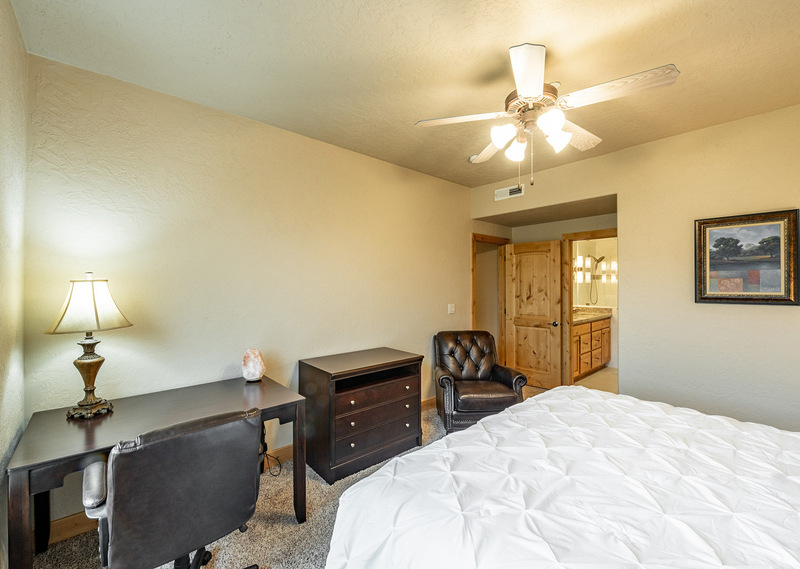 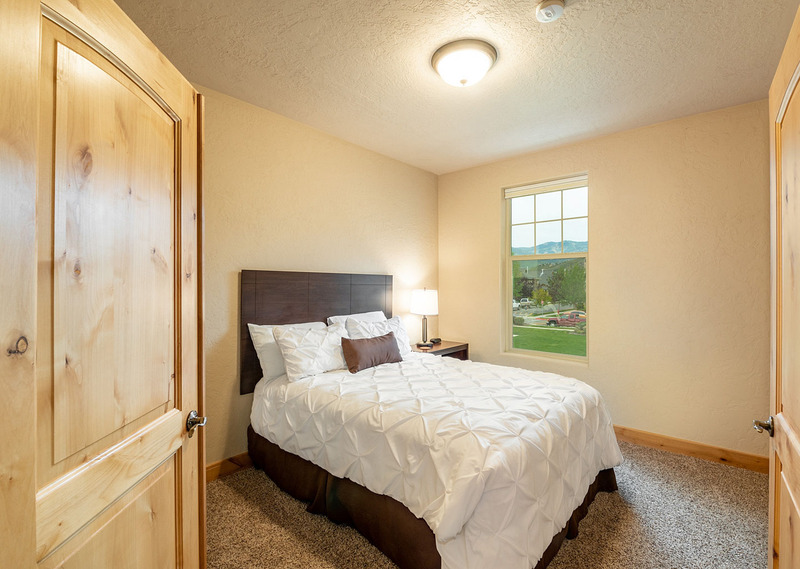 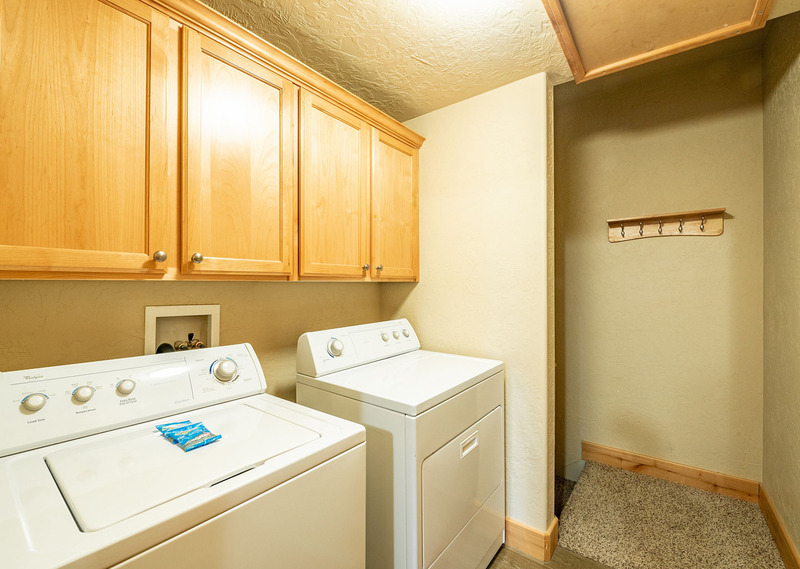 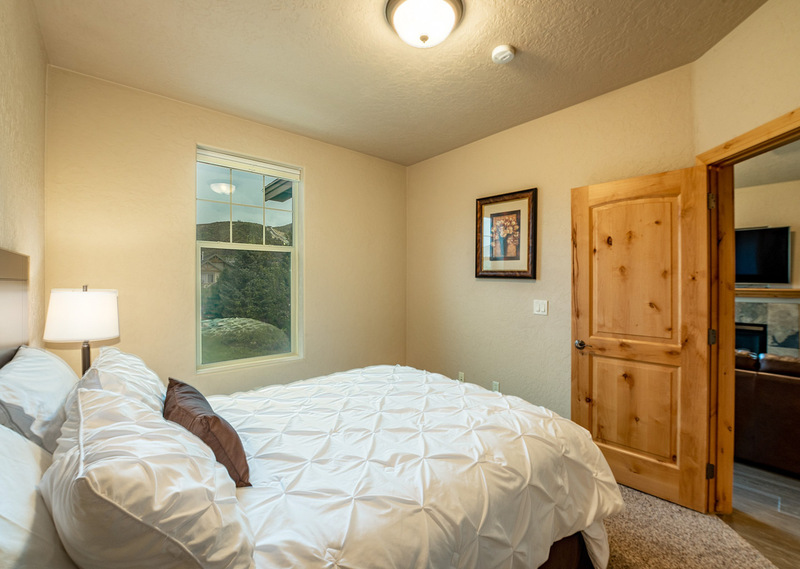 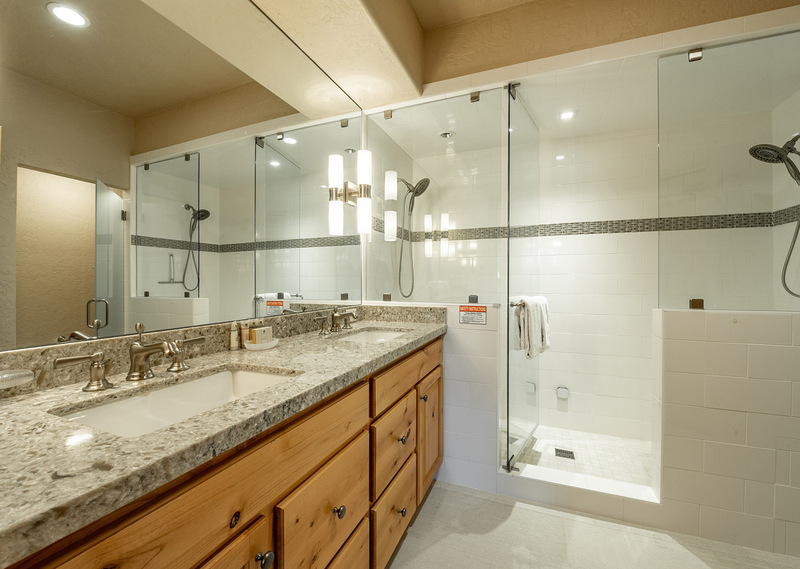 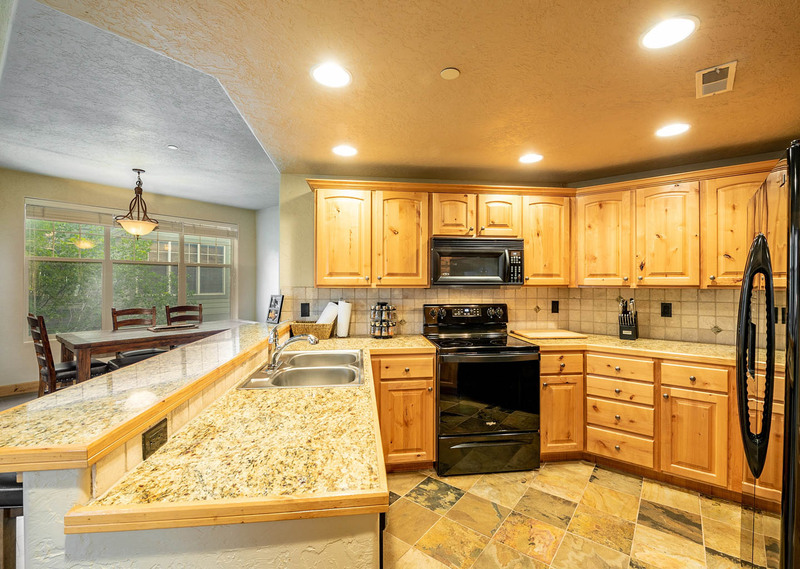 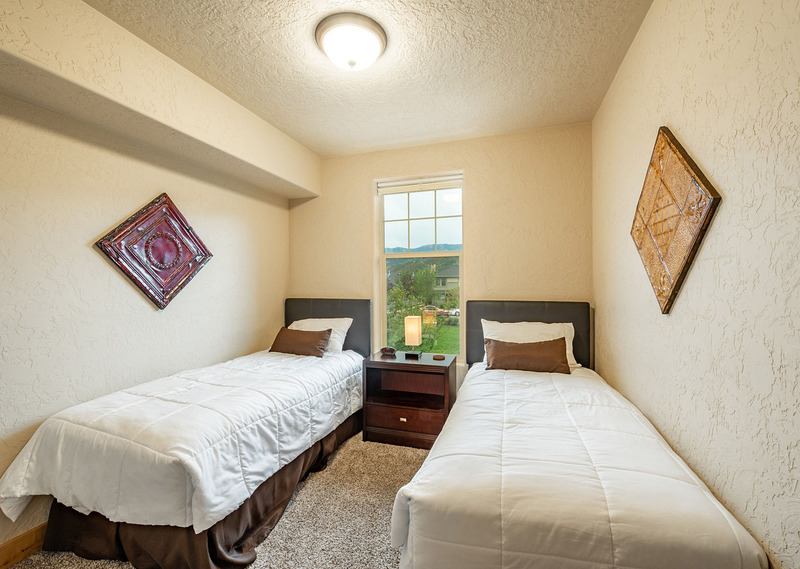 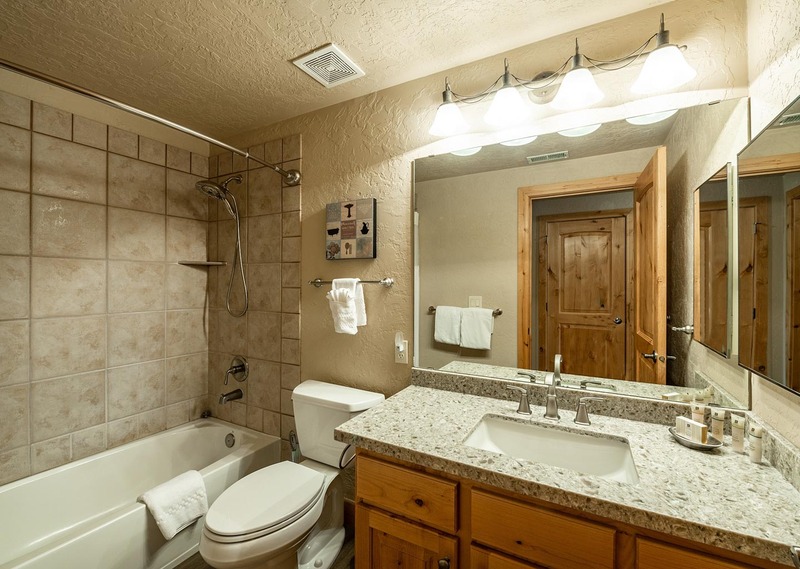 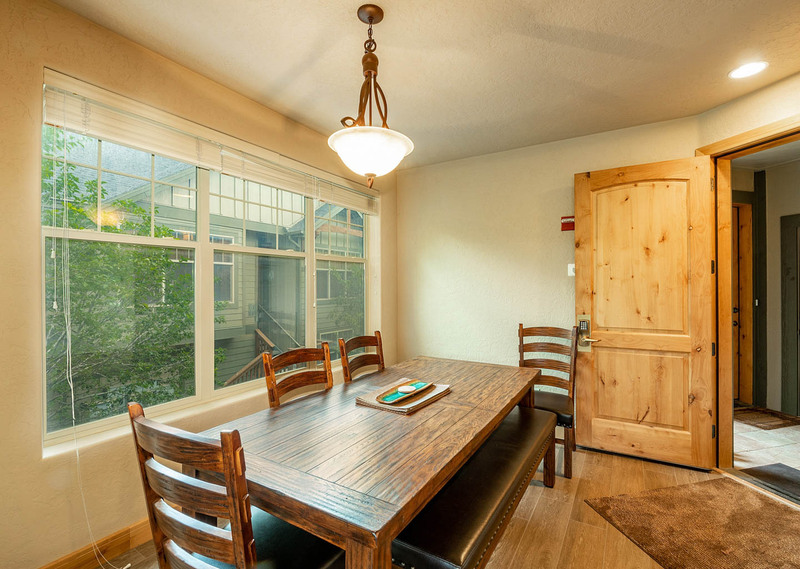 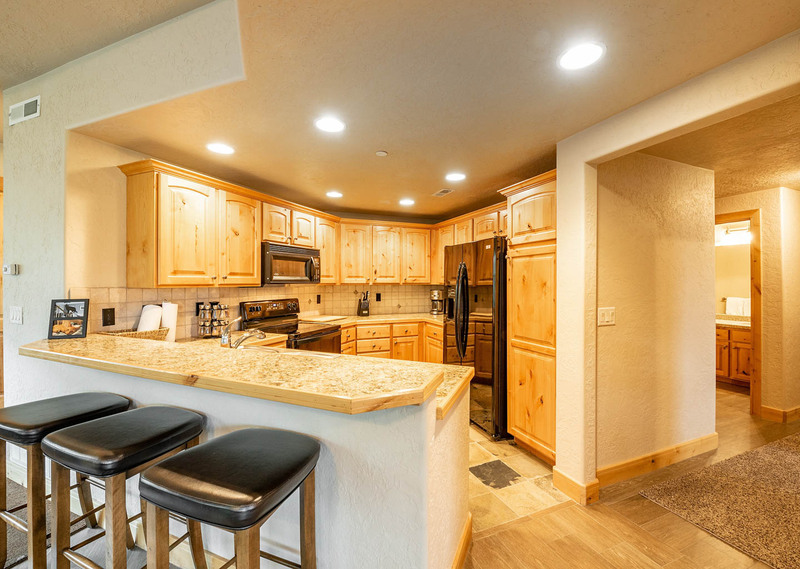 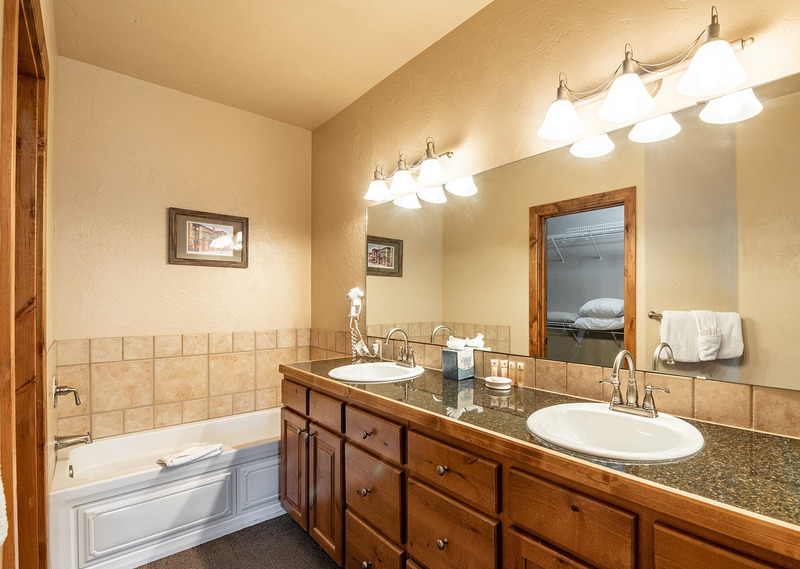 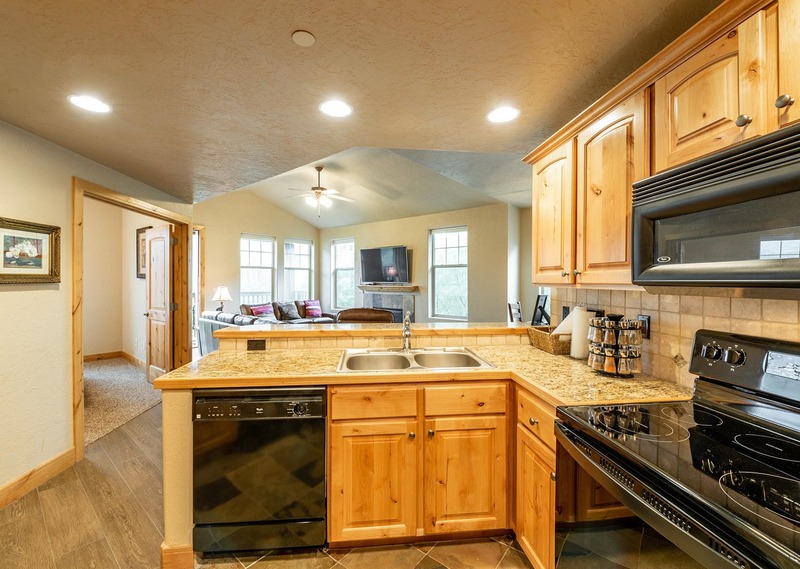 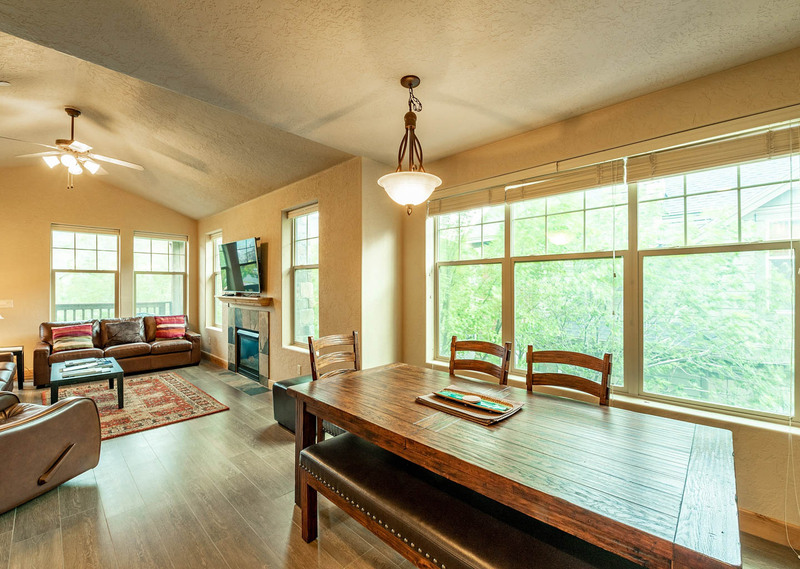 Fully-furnished kitchens, private garages, jetted tubs, and 9-feet ceilings. 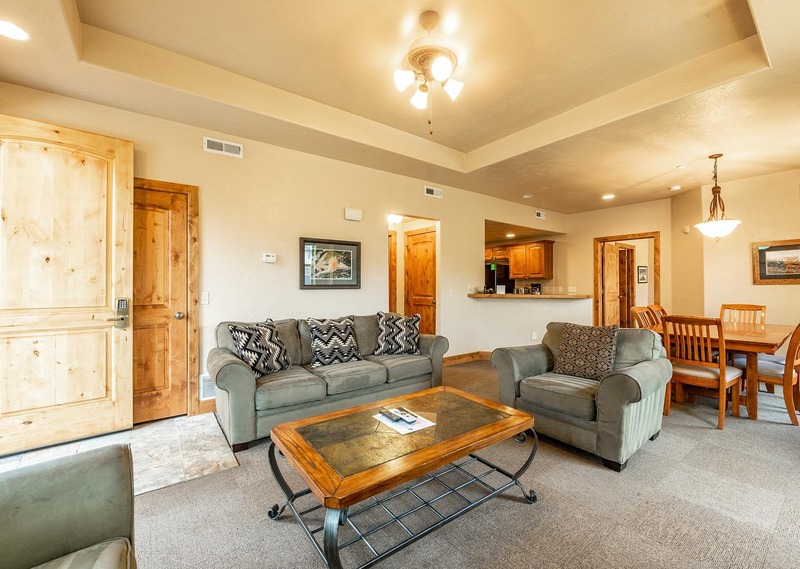 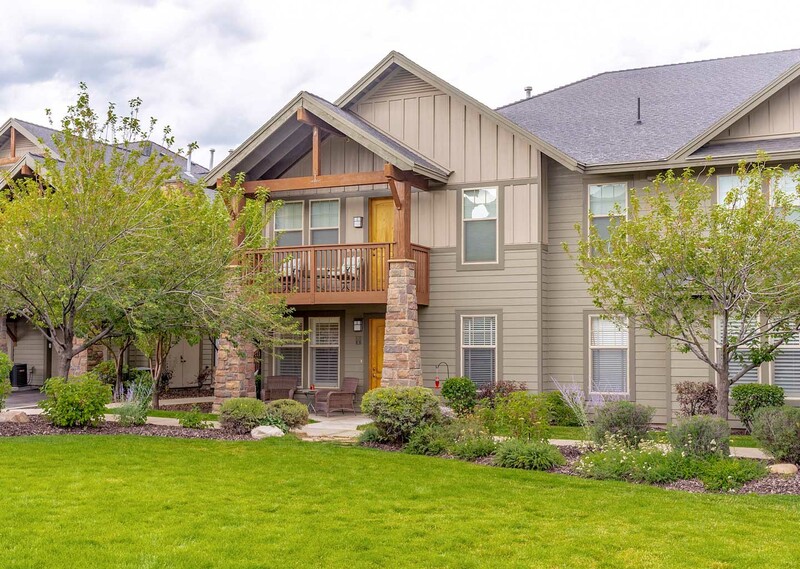 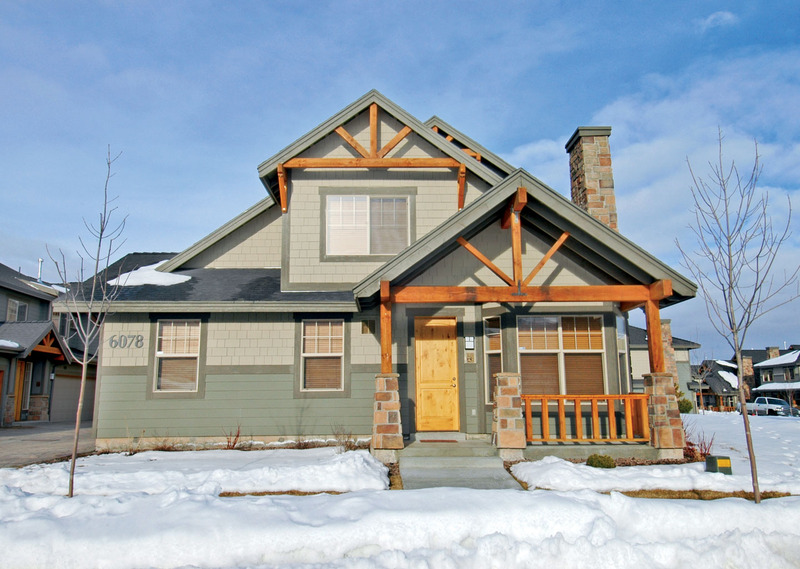 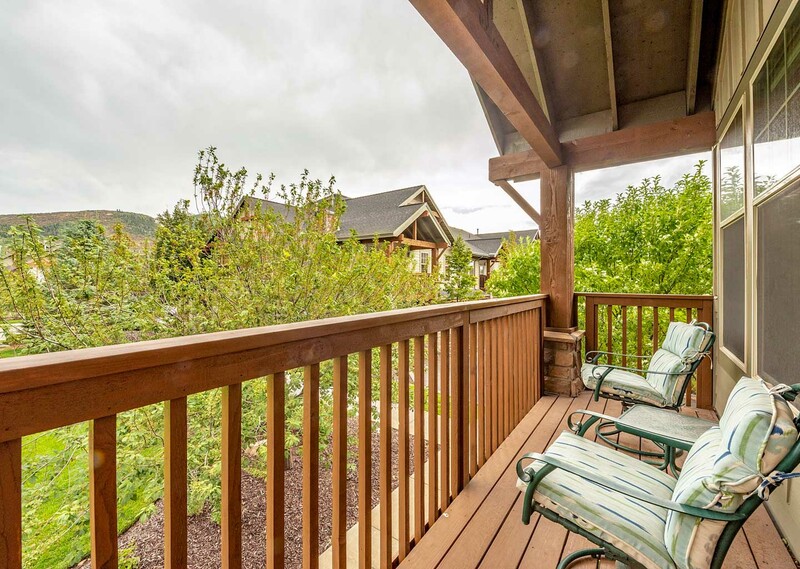 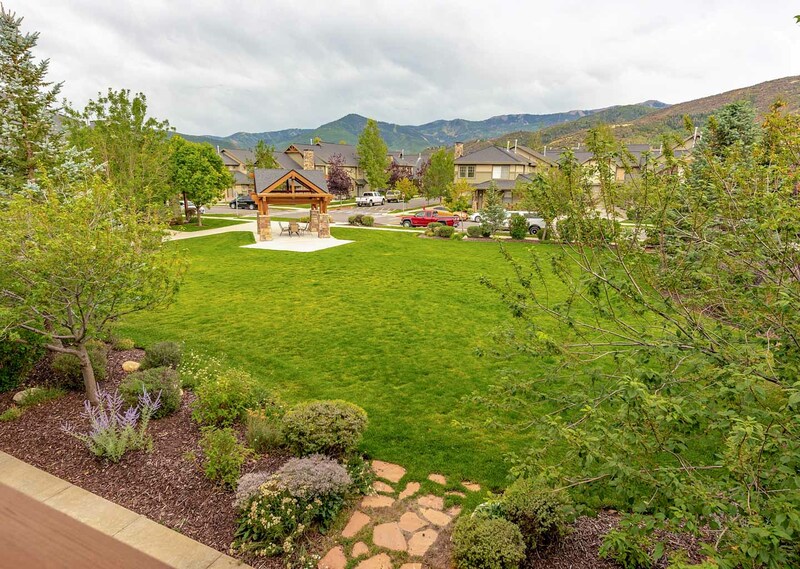 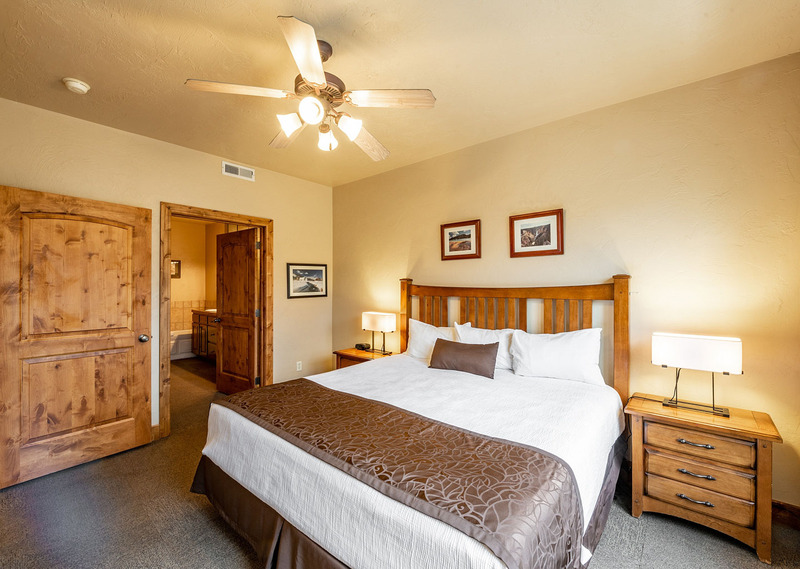 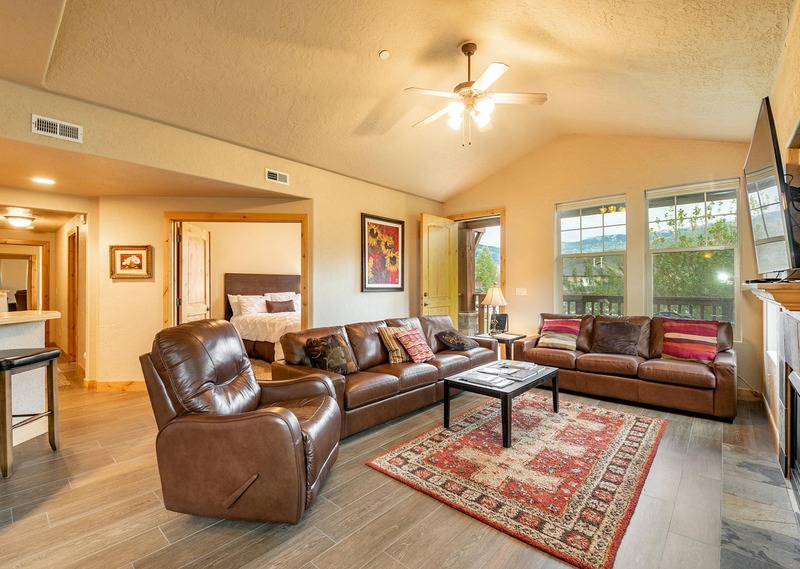 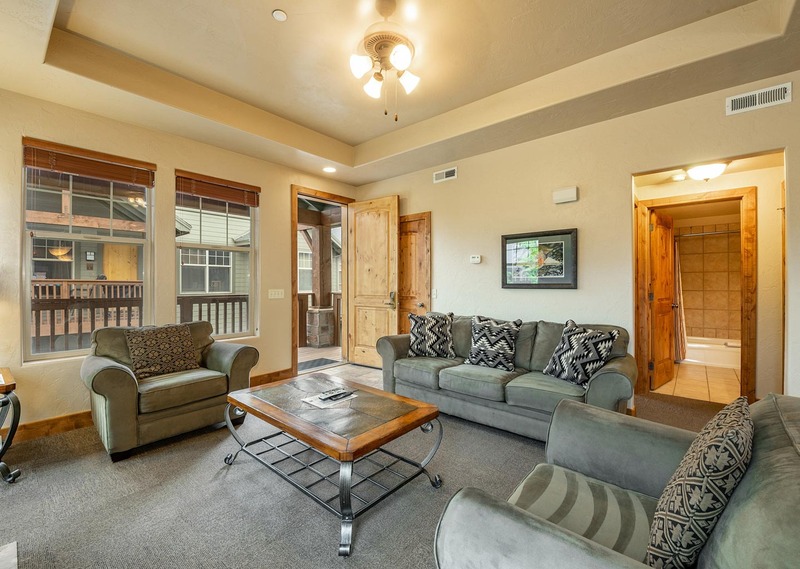 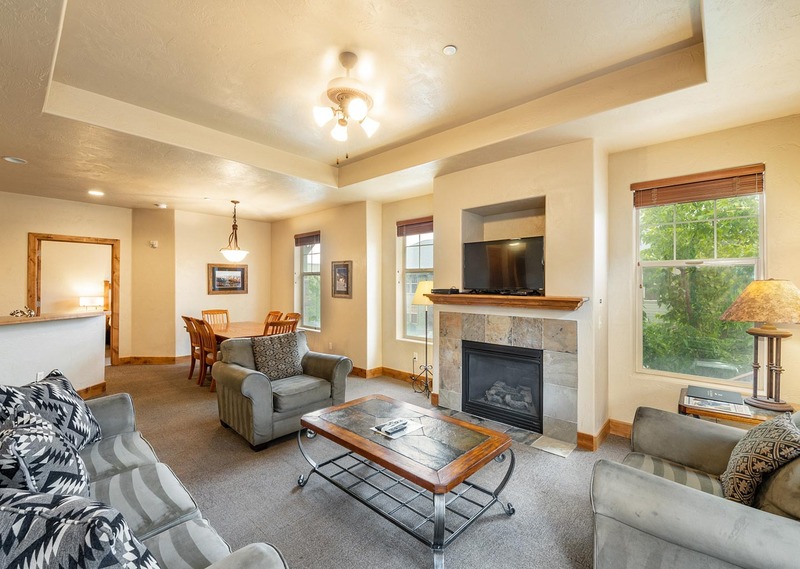 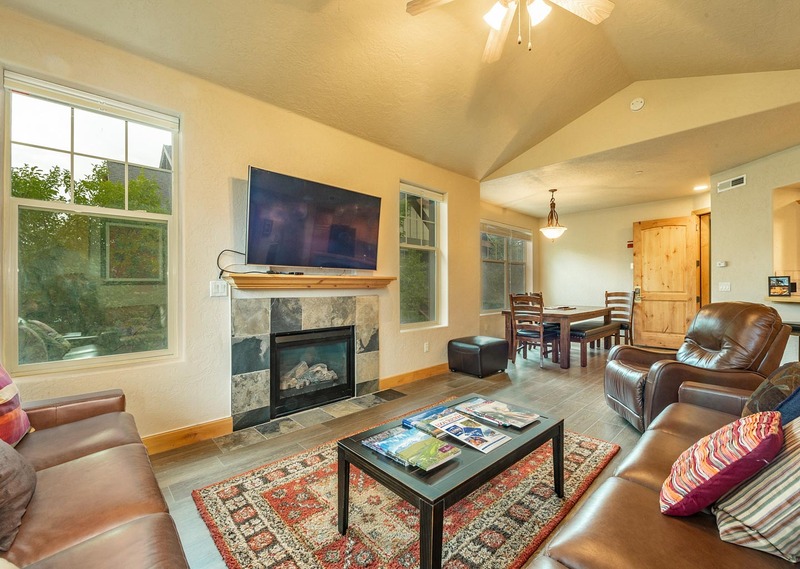 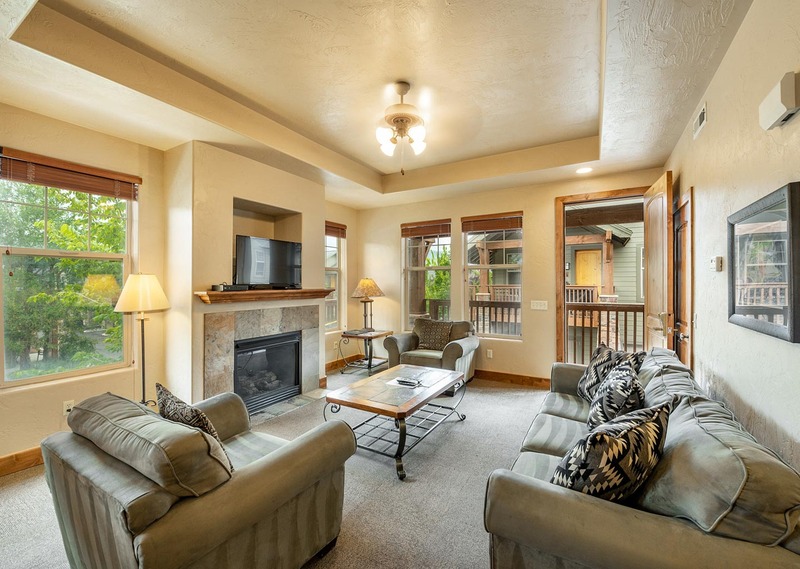 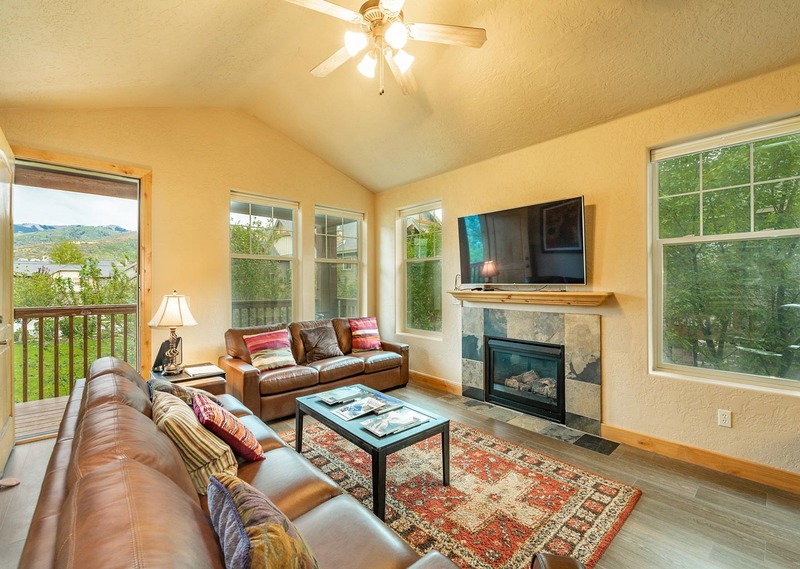 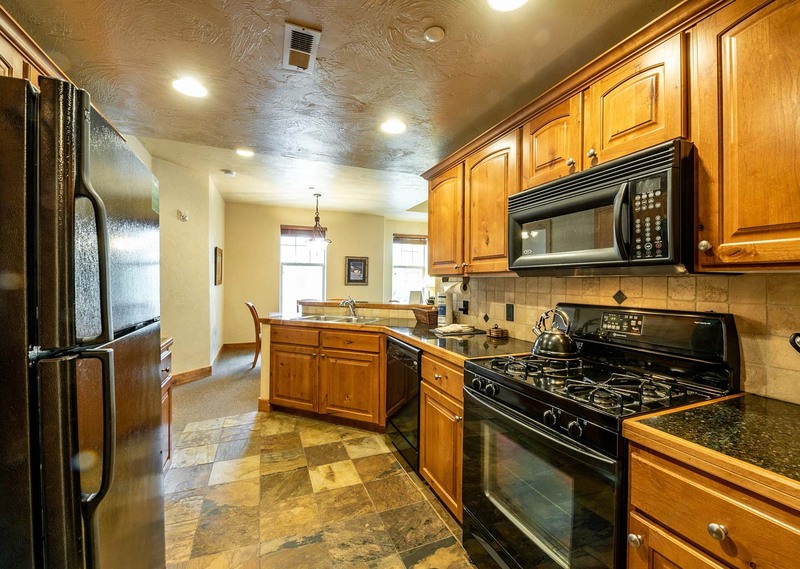 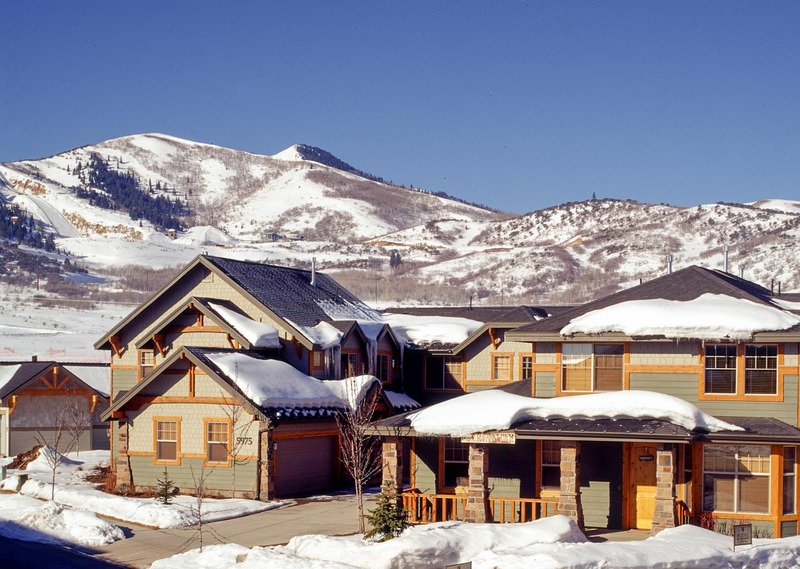 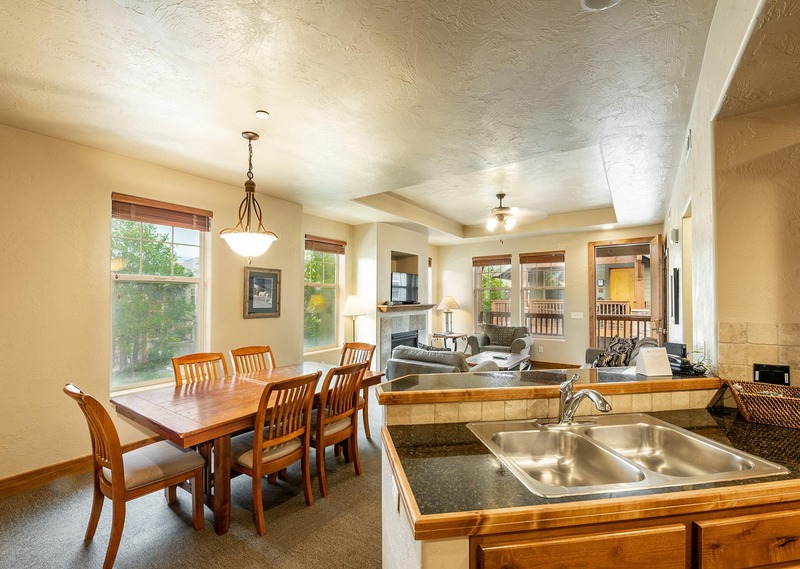 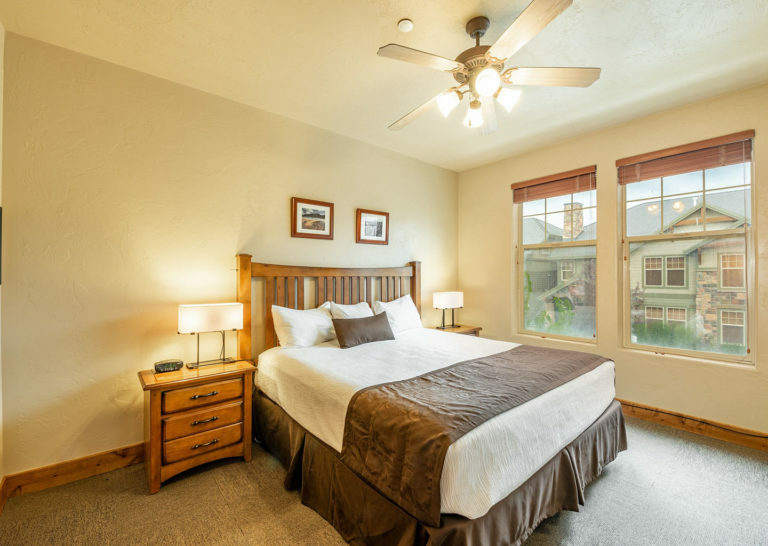 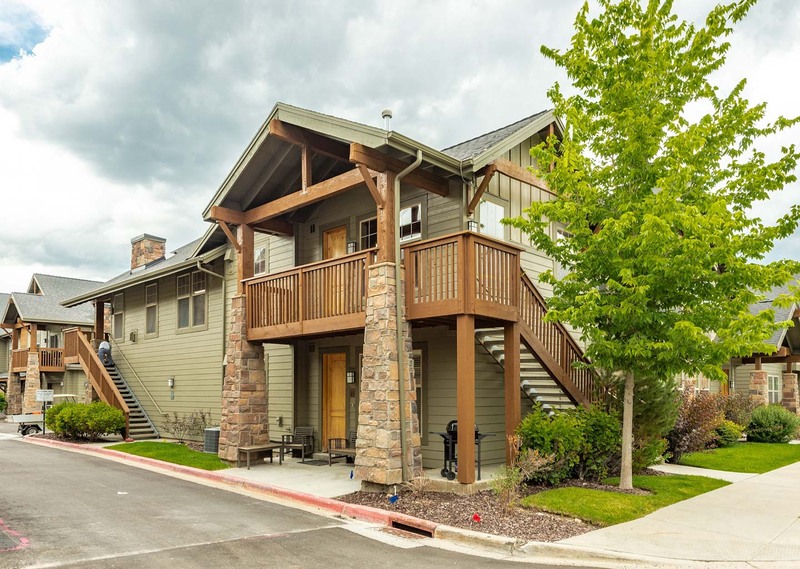 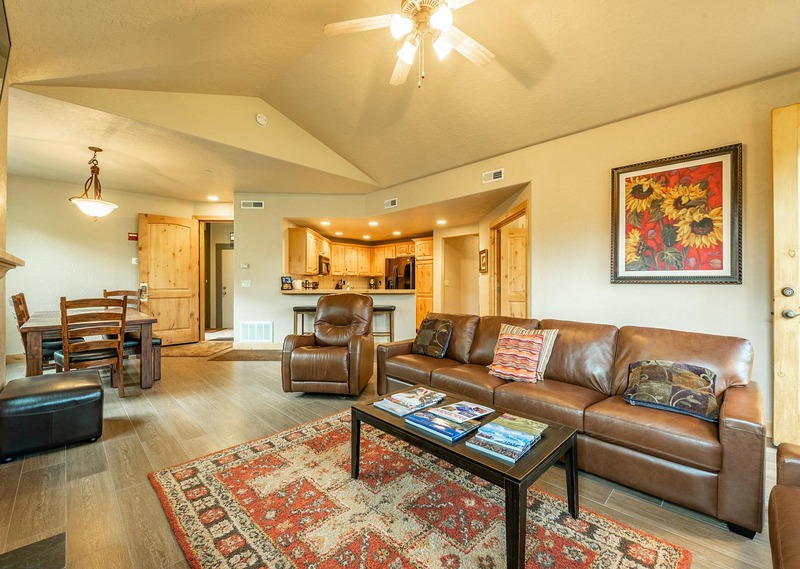 Minutes from area resorts and Park City’s Historic Downtown.